How long is your drug treatment program? The program lasts 45 days. It is possible to extend the program and many people do, to help with the transition back into normal life. We do not allow stays shorter than 45 days, because this is not enough time to create long lasting change. How much does your drug treatment program cost? The cost for 45 days treatment is $20,000. We can also create a custom treatment plan if you desire that is longer than 45 days. Yes, we accept all major health insurance. To see if your health insurance is accepted and how to start the process, kindly give us a call at 1-888-929-4686 and we will be happy to assist you. How soon can you accept clients? We can accept clients as soon as the next day, provided that we have space in our facility. We can pick up all clients at either the Ft. Lauderdale (FLL) or West Palm Beach (WPB) airports. Call 1-888-929-4686 to start the admissions process. We currently have space for 25 clients. 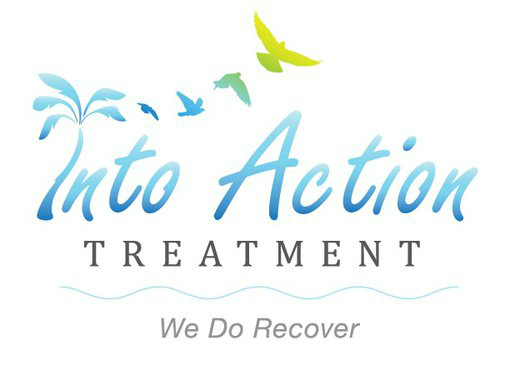 We find that a small, intimate treatment setting is vital for ensuring that our clients get the best drug rehab treatment possible. Did you not find the answer to your question here? Email us at info@drugrehabflorida.co or call us at 1-888-929-4686.